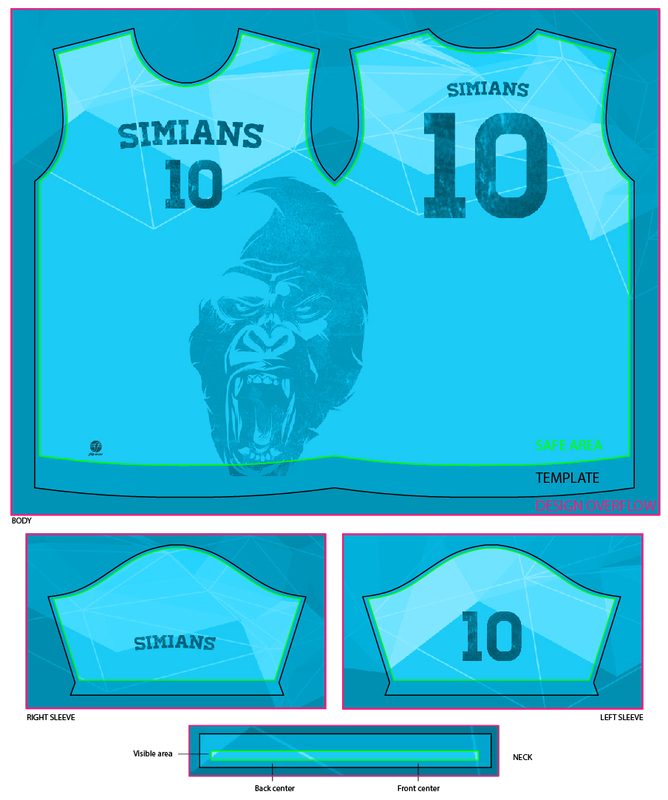 As all of our products are sublimated, your design can be as simple or as intricate as you like. Just specify what you want or the ideas that you have by following our guidelines. For best results, designs are to be submitted in vectorized format such as Adobe Illustrator (.ai, .pdf, .eps), but if that isn’t possible, send us what you have and we will try to work with it. Any specific ideas, colors, fonts, logos, and/or les that you have will help to speed up the design process–and the higher the resolution the better! Templates must be sent as AI, EPS or PDF vector format. Embedded high resolution JPGs are acceptable within file. Convert all vector art and text to outlines. Add any custom font if desired and send us the files. Add any specific design instructions that we should know. We can add names and numbers at no additional cost. An unlimited selection of colors are available and the more specific the color, the more precisely we can try to match it. For those who have ordered from us in the past, we can most likely match the colors on prints. However, due to the many factors involved in printing such as printers, inks, technical adjustments, etc., we cannot guarantee color matching. 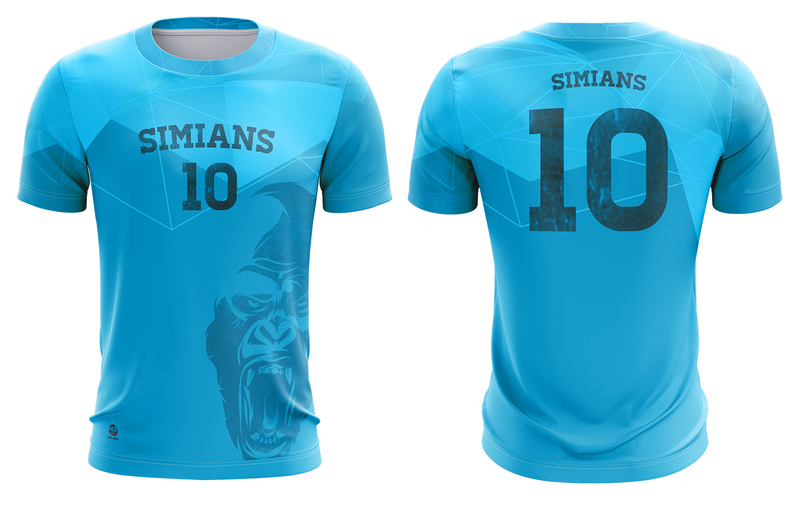 As sublimation is a digital process, we can always try to tweak colors to match a provided sample. Templates are available by request, just ask!